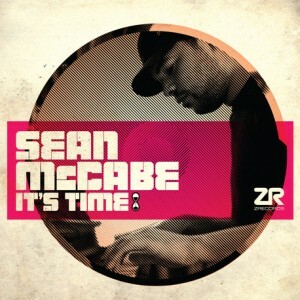 Sean McCabe’s debut album ‘It’s Time’ is available now on CD, Vinyl, and download. It’s available to buy from the Z SHOP, iTunes, Amazon, Traxsource , Juno and many other online shops. This lush and musical 17-track affair is Sean’s first big solo project and it has been in the works for almost three years. 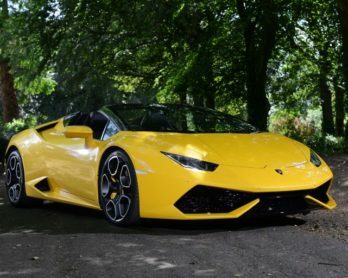 Written mostly in his Bristol studio, the LP features a wealth of international collaborations – Jennifer Wallace, Diane Charlemagne, Renn – and has been made primarily on real hardware such as the Fender Rhodes, SH-09, Juno 106, Poly 61, JV-1010, EMU Vintage Keys and the Moog Slim Phatty. Those influences shine though in this fantastically musical and deeply considered album: it bares all the hallmarks of a proper full length that has been built from the ground up with fantastic arrangements, catchy vocals and real song structures. The production values are sky high on this album, and though it might have been a long time in the making, it was worth it, because it categorically proves that now really is Sean McCabe’s time.